OptEEmAL at ECTP Conference in Brussels and Smart City Expo in Barcelona! 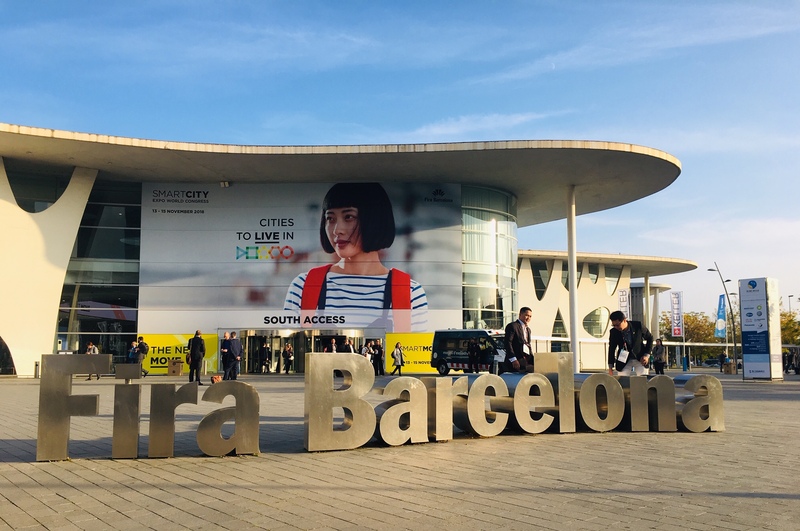 Our project partners were presenting OptEEmAL at two major conferences in November: The ECTP Conference Nov. 13-14, 2018 and the Smart City Expo World Congress Nov. 13-15, 2018. 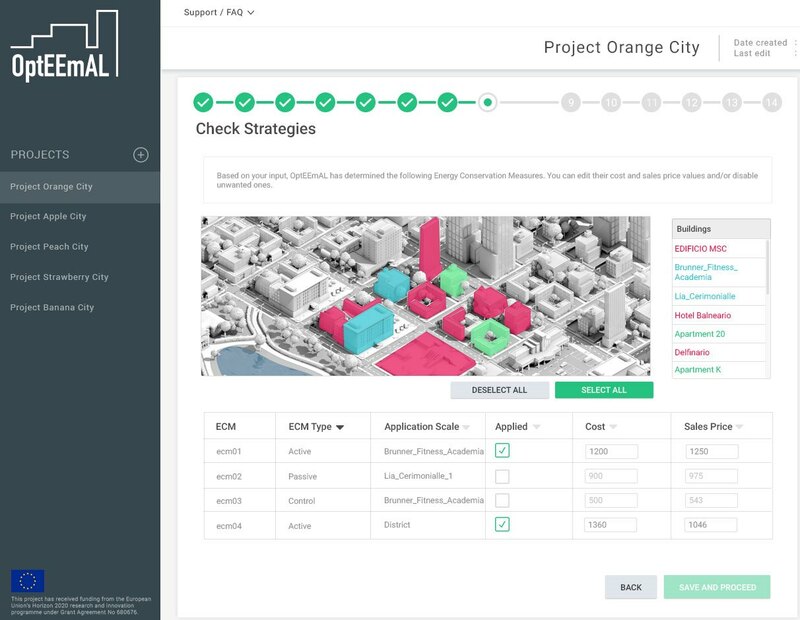 Soon, you can get a first look at the impact of our OptEEmAL platform for district retrofitting projects. 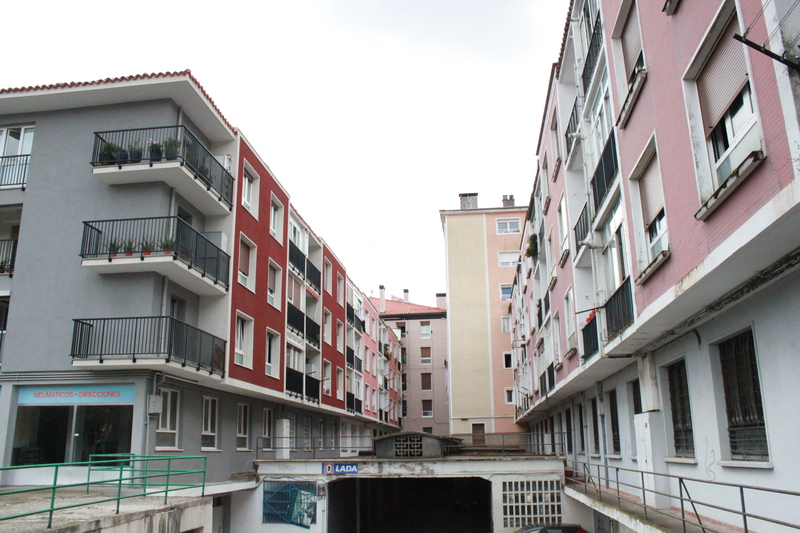 San Sebastián, as one of our OptEEmAL demo sites, has started the planning and implementation of the retrofitting actions recommended by the OptEEmAL platform. 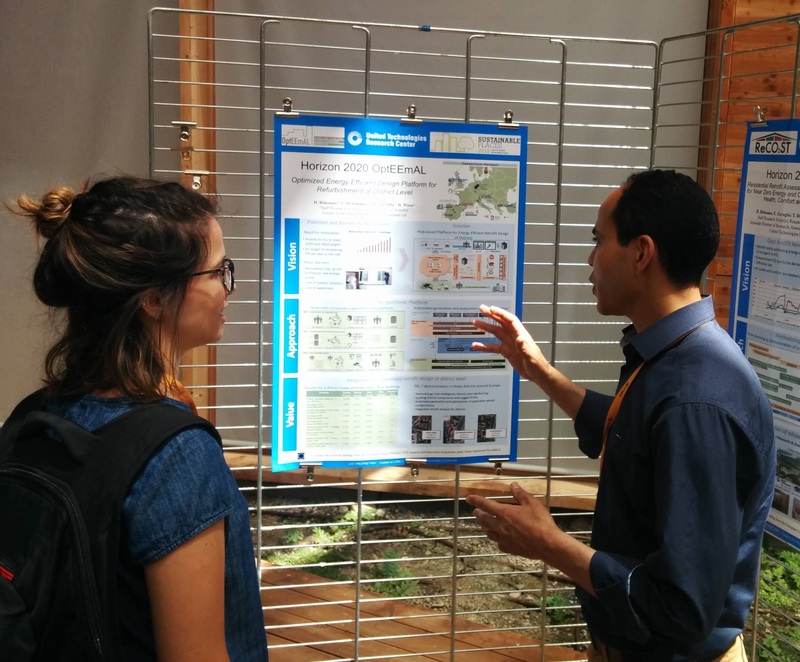 Project partner United Technologies Research Centre Ireland (UTRC-I) presented OptEEmAL in a poster session at Sustainable Places 2018 - the annual conference on innovative construction, energy-efficient building and smart grid technologies. The OptEEmAL platform prototype is ready to be tested by the demonstration sites! Our platform prototype was successfully presented at our 2nd Review Meeting in Brussels in April. Putting together all the modules of the platform has been challenging, but we have now done it and want to share some insights with you on how the prototype is working. Serhat from ARGEDOR and Marco from EXPERT SYSTEM will answer a few questions to shed light on how our partners build this innovative tool and all the great work behind platform. The next steps will be to have our demo site partners DTTN, FSS and LUND test the platform under real environment conditions. We are excited! 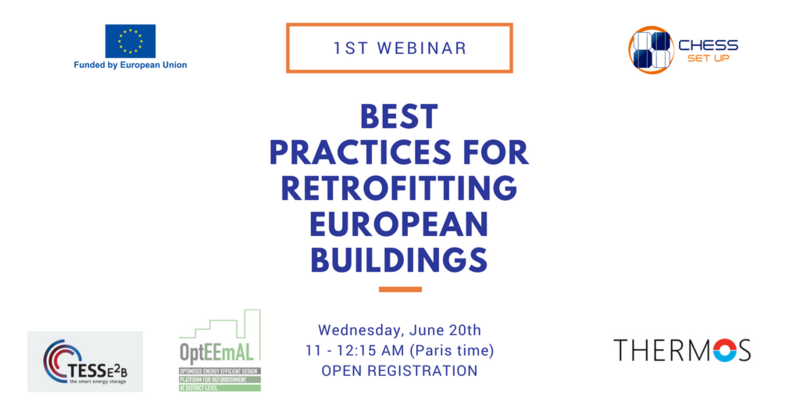 OptEEmAL at the first "Best Practices for Retrofitting European Buildings" webinar organized by CHESS SETUP and funded by the European Union, June 20th 11:00 - 12:30, Paris time! On June 20th, our project coordinator Miguel from Cartif Technology Centre presented OptEEmAL at the first webinar on Best Practices for Energy Retrofitting in Europe. OptEEmAL Trainings - Register Now! Come to join the first official OptEEmAL trainings taking place in Lund (Sweden), San Sebastián (Spain) and Trento (Italy).